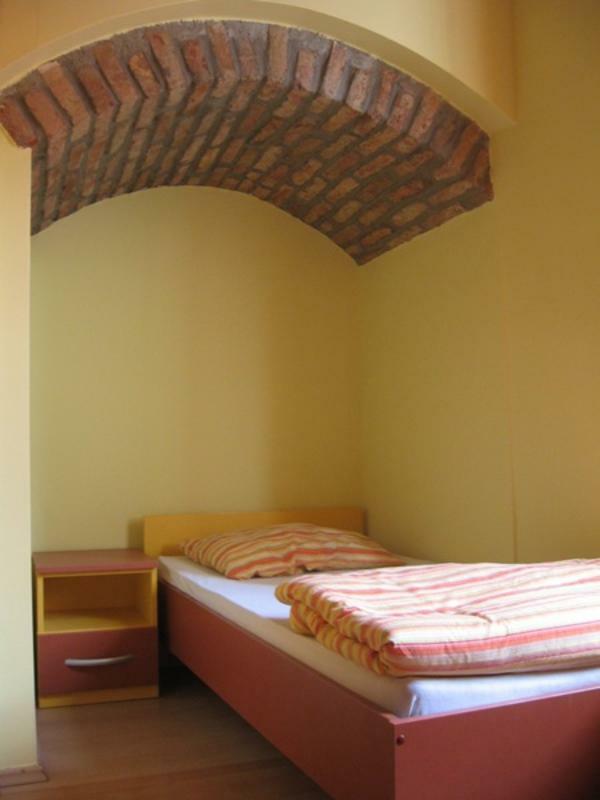 Hostel Nokturno provides to its guests accommodation in a protected historical monumental building, which is situated in the heart of Zagreb, few steps from Ban Jelacic sq. and leaning on the belly of Zagreb, Dolac city market. Through Tkalciceva str. 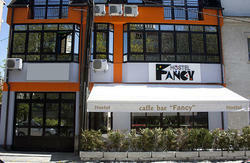 which is famous for its bars, shopping, clubs and restaurants, you enter Skalinska str. where hostel Nokturno is. Everything in our surrounding has a breath of history that clashes with presents and calls you to explore, discover and feel with all of your scents. We provide to our guests a warm welcome, spacious, air conditioned rooms of all sizes, free Wi-Fi everywhere, terrace of our restaurant with the view at the cathedral where you can enjoy any meal during the day or just tea or coffee with your old or new friends. Hostel Nokturno also offers you a daily trip to Plitvice lakes national park and Zagreb surroundings if you want to see and feel more. At Nokturno you will feel like home and our friendly and experienced receptionists will try to make your stay in Nokturno and Zagreb unforgettable. We welcome our guests since 2007. always trying to get better. 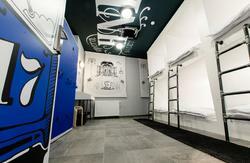 Our motto is that Hostel is more than just a bed. The easiest way is to take tram no. 6 direction Črnomerac, go five stations and get off at the main square (Ban Jelacic). Make sure that you won't sit on the tram that goes in the opposite direction 'cause you will end up in the other part of the city. At the main square, turn into Tkalciceva street, and after 100-150meters turn right to Skalinska street. Go to the first restaurant terrace, and on the right side you'll see a door with a big white sign with black letters for Nokturno.That's us. Take tram no. 6 direction Črnomerac or 13 direction Zitnjak, go two stations and get off at the main square (Ban Jelacic), turn into Tkalciceva street, and after 100-150meters turn right to Skalinska street. Go to the first restaurant terrace, and on the right side you'll see a door with a big white sign with black letters for Nokturno. You have a shuttle bus. One goes directly from the airport to the main bus station in Zagreb. It costs 30 kuna/person. For further directions read the above 'FROM THE BUS STATION' text. The tram and the bus ticket for one direction is 12 kunas, you can buy it at every newsstand in Zagreb. When you validate the ticket it's valid for 90 min both tram and bus.